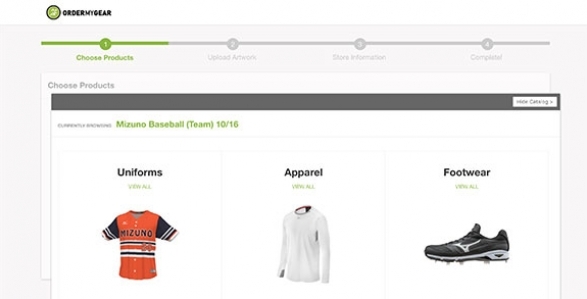 Introducing Mizuno's newest way to order your team's gear. Mizuno provides premier apparel, sporting goods, and exclusive discounts for every team — from baseball to softball to volleyball. The ordering process is now simplified to save you the work so you can save everyone time. Use gear to raise money for your team. 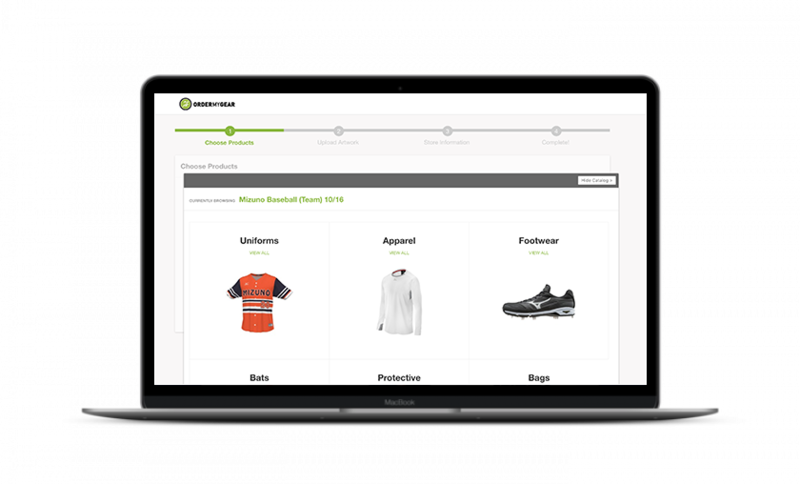 Easily share your private team store. We create premium apparel and gear for everyone, whether you are a baseball, softball, or volleyball team! Mizuno brings a fundamentally new approach to ordering team gear. With an expansion product catalog, discounted pricing, and a simple online experience, any team of any size can quickly order in bulk or build an online store with high-quality gear for its players, family and friends. Browse the gear and apparel, pick what you like, and order in bulk or we'll reach out to perfect and launch your private team store.